5 minutes each. Let's do this. If you had five minutes on stage what would you say? What if you only got 20 slides and they rotated automatically after 15 seconds? 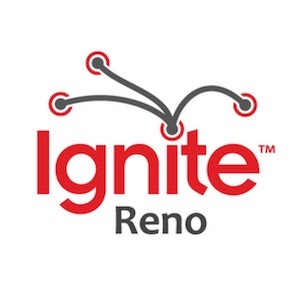 Over the past nine years, Ignite Reno has featured hundreds of presentations by lively and energetic personalities ranging in topics from history, technology, mining, comedy, finance and more. 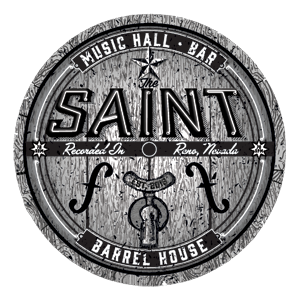 Now we'd love to have you join us on the stage! Your presentation will consist of 20 slides that will automatically advance to the next slide after 15 seconds. Almost any topic is fair game but presentations may not advertise or promote a product, business, service or organization. Does it have to be about Reno? No! In fact, presentations should be relevant for both the local audience and the world at large. Take a look at some of our past speakers in our Youtube channel. Reach out to us on Facebook or Twitter. 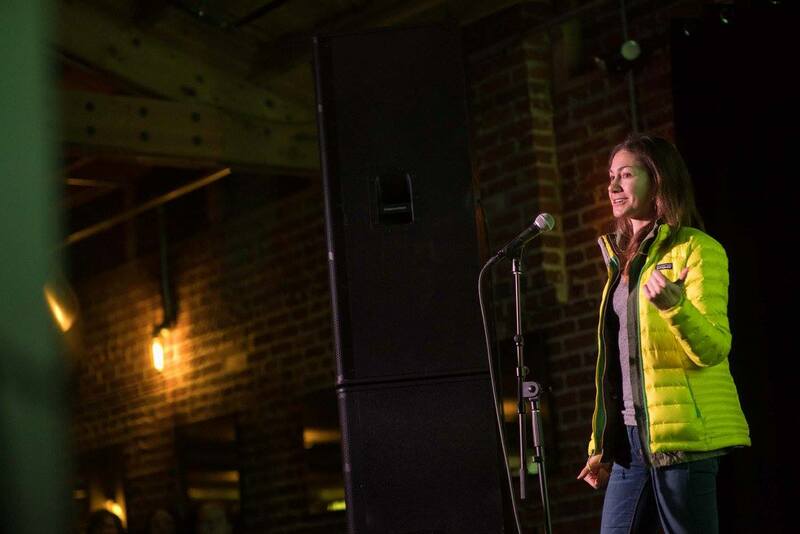 Thinking about submitting a talk? We want to hear from you! You don't have to have any experience and we will coach you through the process of developing your talk.  The beauty of Ignite Reno is that it is a great place to learn and practice public speaking in a fun and friendly environment. Everyone is there to cheer you on! 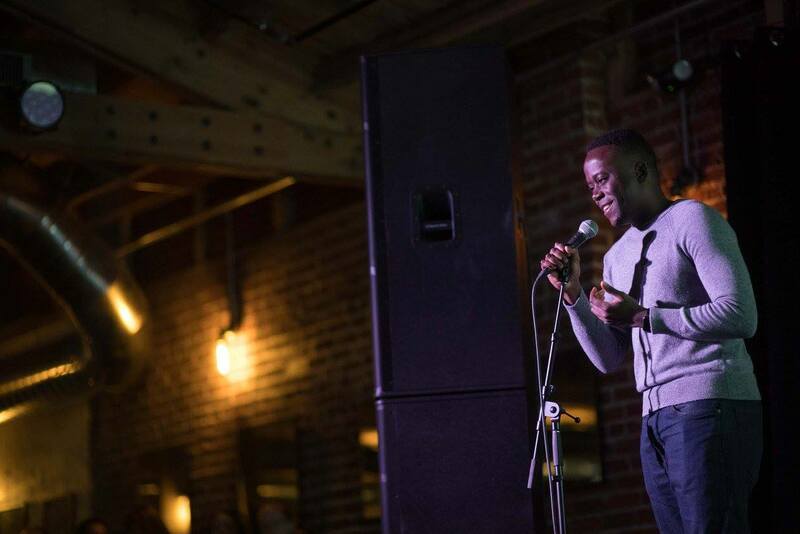 We've been told that Ignite Reno is one of the best nights out. If you've never been, you're in for a treat! You're going to meet some pretty amazing and like-minded people while our speakers get you laughing and maybe even a little inspired! Speakers will be announced soon! Check out past videos on our YouTube and please submit a talk! 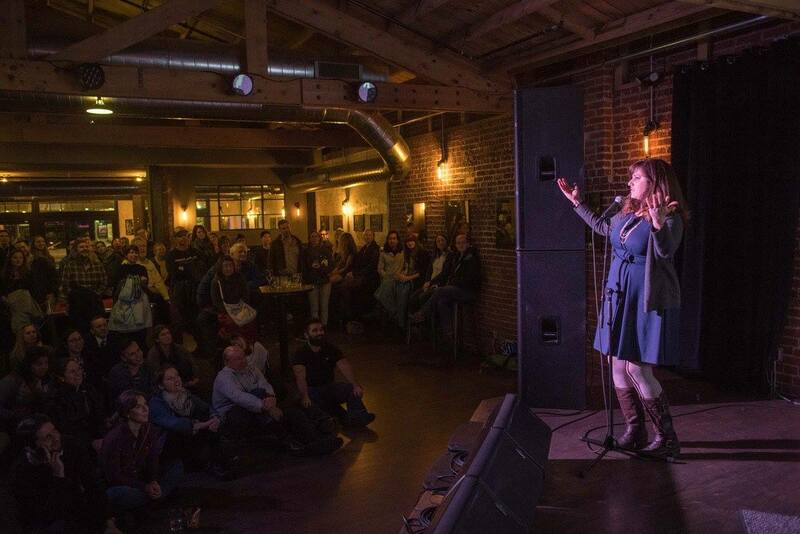 The talks at Ignite Reno range from the comedic to education and inspiring. The goal is to enlighten us, but make it quick! The 5 minute format keeps you on your feet and the audience engaged. Check out videos from past talks below.